Was the “USA Liberty Act” Written In Advance of The Las Vegas Massacre To Be Another “Patriot Act”? 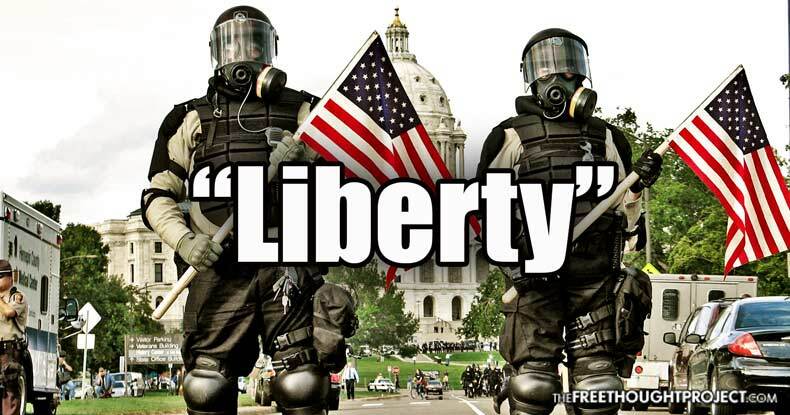 9/11 Gave Us A Police State With The “Patriot” Act. Was The Las Vegas Massacre Intended To Usher In The “USA Liberty” Act? But what the USA Liberty Act does not advertise is the fact that it does not actually address the legitimate problems that exist with Section 702. The FBI’s “legitimate national security purpose” could be justified by just about any reason the agency chooses to give, and agents will only need supervisory authority in order to search Americans’ metadata. This entry was posted in Government, Tyranny, Uncategorized and tagged Las Vegas shooting massacure, Liberty Act, Patriot Act, USA Liberty Act on October 23, 2017 by Bone Fish.